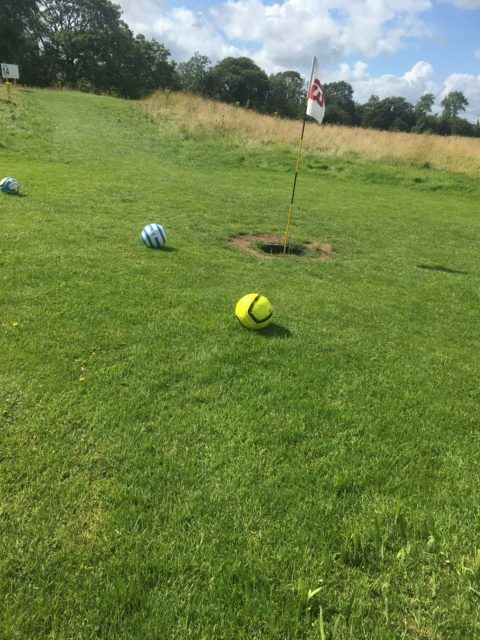 Chemstore try Footgolf- Get in the hole! 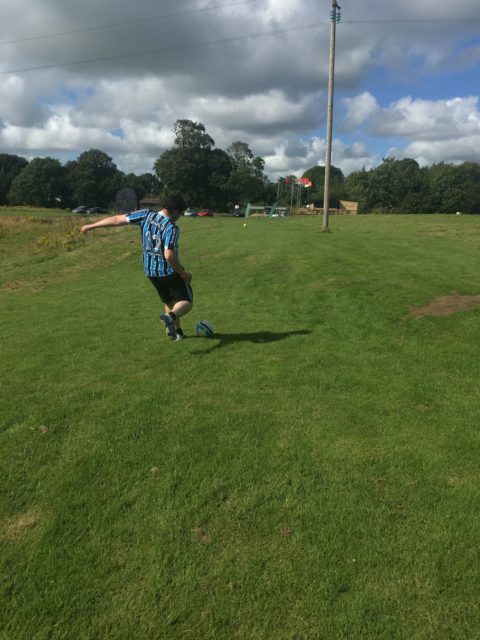 On Friday the 28th of July the Chemstore team took to the newly opened Munster Footgolf Centre in Shannon, Co. Clare. This team building activity was thoroughly enjoyed by all. The favorite in the bookmakers before the activity commenced was our very own Brazilian, Eduardo Possan Notare. Unfortunately for Eduardo it wasn’t to be his day. 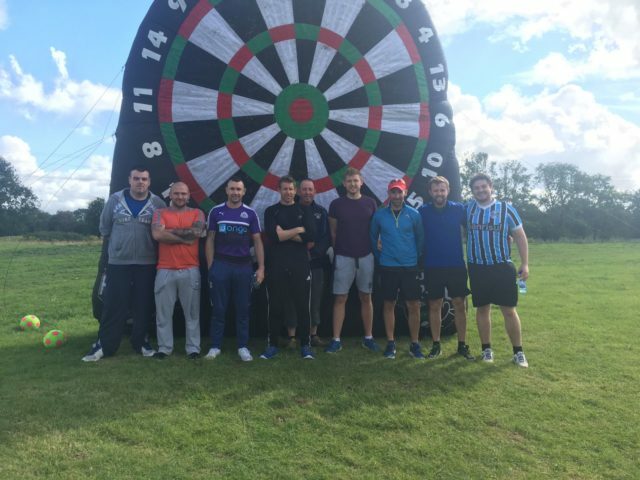 After a closely fought affair Kevin Ryan and David Cowpar were the men to take home the prize. 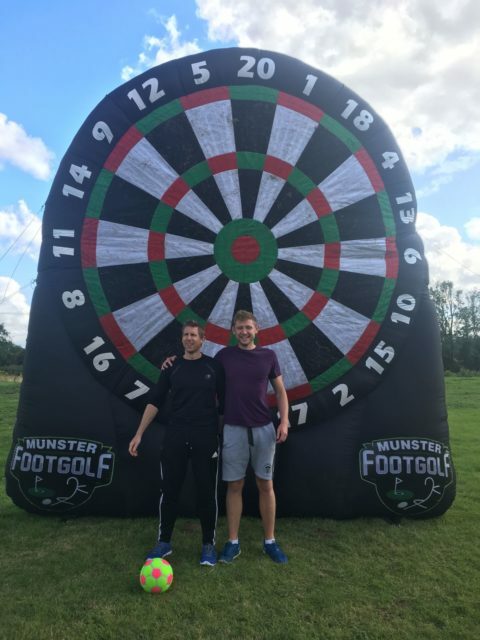 Chemstore would like to thank Munster FootGolf for their hospitality. We will be back again!